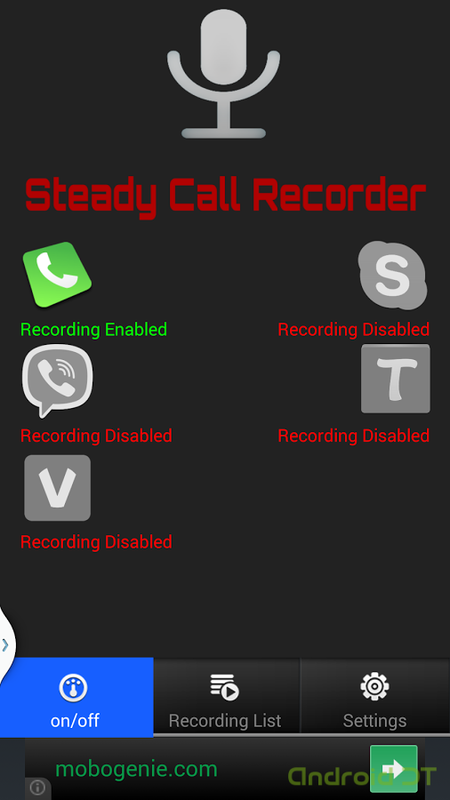 الرئيسية/ How to/how to record Whats app, Viber, Tango and Skype calls. 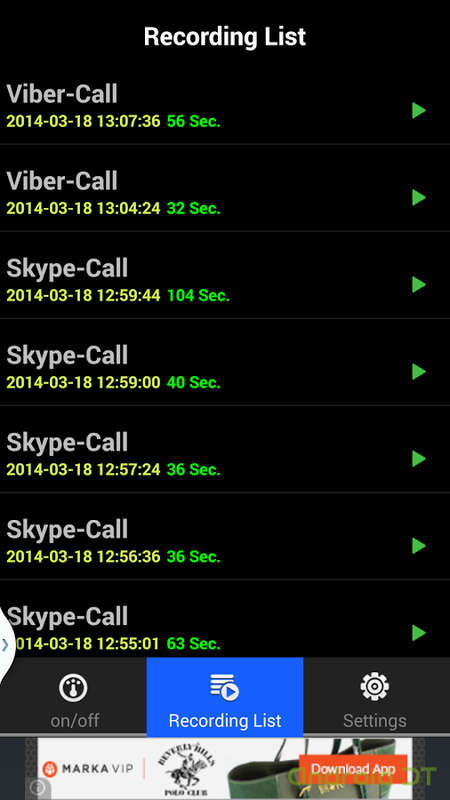 how to record Whats app, Viber, Tango and Skype calls. 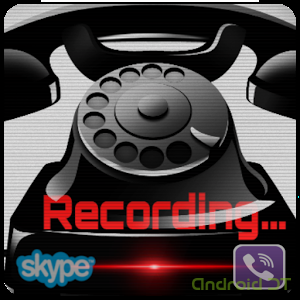 Today we will review together, the recording method of calls for what’s app, Viber and calls recording of Tango Using “Real Call Recorder” Program. 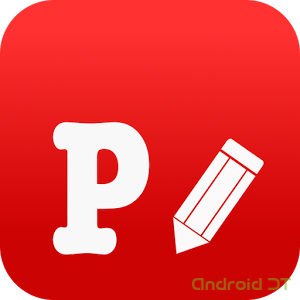 This application allows you to record Viber calls, recording what’s app calls, Tango and SkyPe calls that you perform on your Android. You can set up the program to record outgoing or incoming calls on what’s app, Tango calls, Skype and Viber spontaneously, and save recordings files on the internal or External memory of your phone according to what you’ve selected previously in the Application Settings. 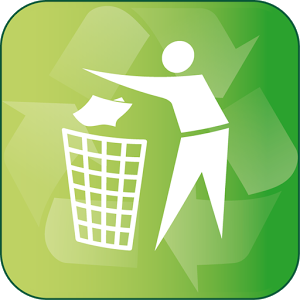 The application also enables you to restart the recordings at any time, delete, or send them. 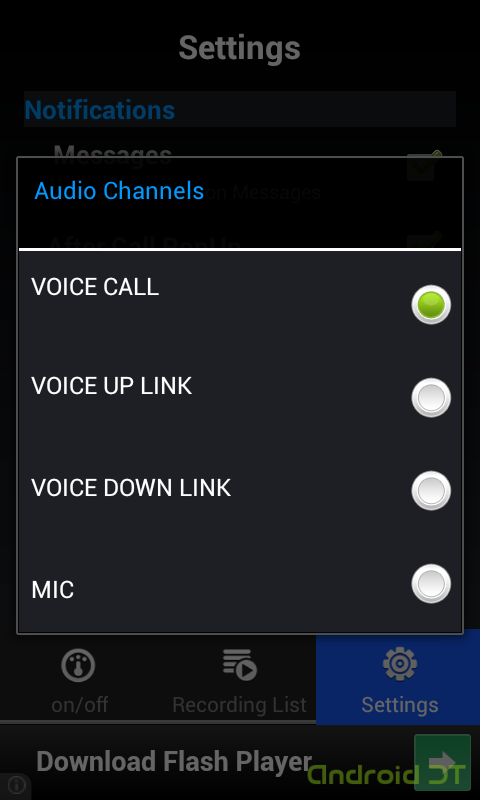 There are some phones have problems in recording of calls. 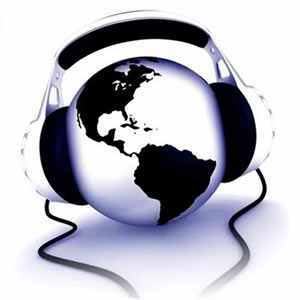 just you’ve to enter the settings and change the sound source, you will find many choices, chose the right ones. 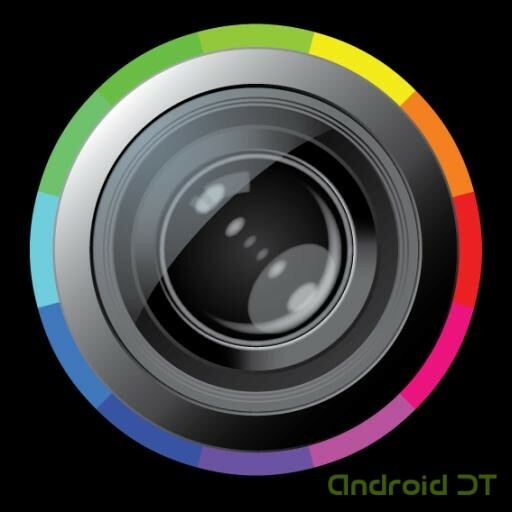 how to Shoot and Edit Images at the same time for Android.